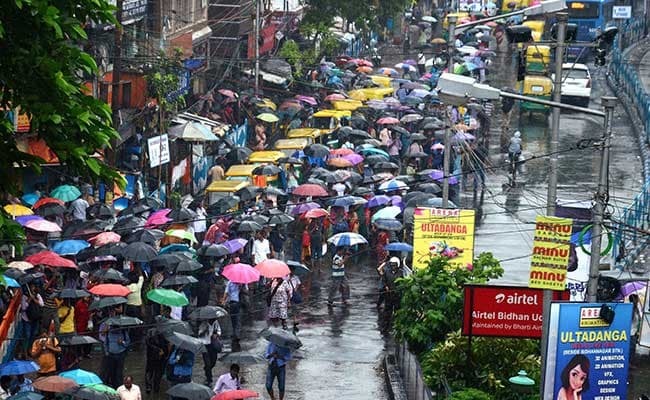 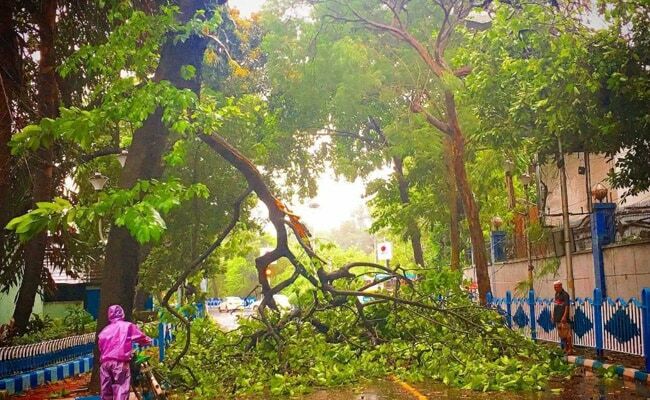 Rain and winds brought down dozens of trees in Kolkata, disrupting rush-hour traffic. 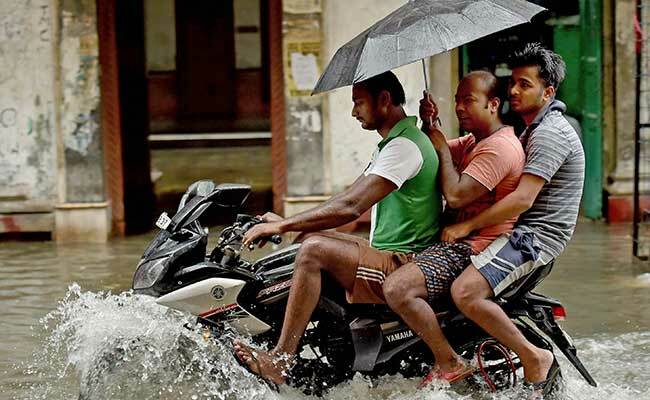 According to Met officials, the situation is likely to get much worse before it gets better. 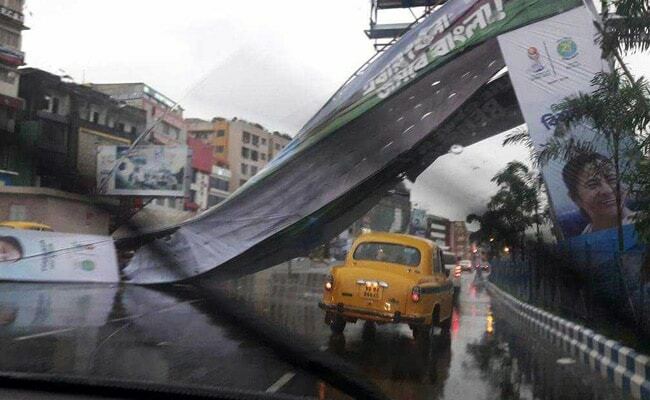 Banners and posters have also fallen on the streets. 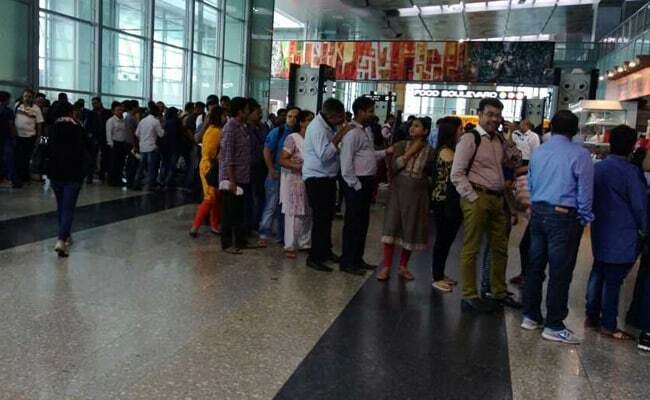 Hundreds of passengers have been stuck at the airport for hours.